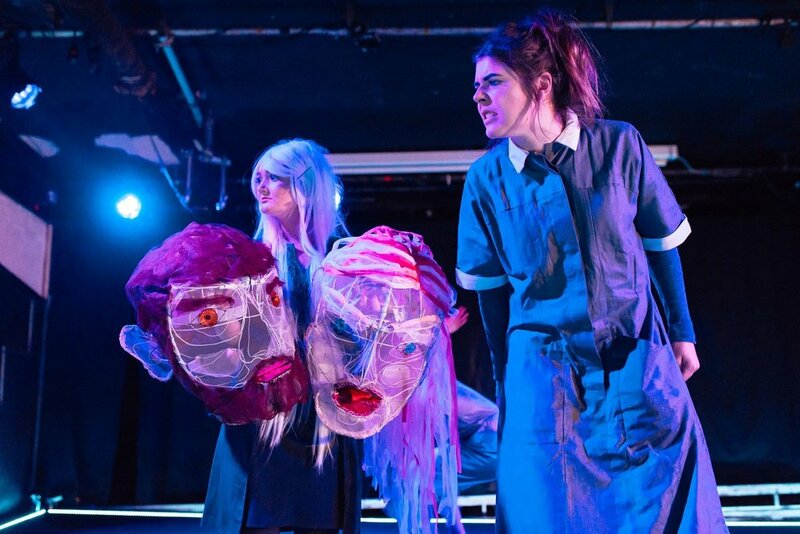 Jack composed music for this Bristol Old Vic Young Company production of Timberlake Wertenbaker's thought provoking play about gender, power and consent. Set in a land ravaged by war, two sisters are torn apart. They strive to find power in a society dominated by men. In this patriarchal world asking questions is dangerous and turning a blind eye is routine. Can the truth be heard when free speech is lost and victims are shamed? In this fierce and modern interpretation, Bristol Old Vic Young Company present Timberlake Wertenbaker's The Love of the Nightingale, a play to challenge perceptions of consent, gender and sexuality. 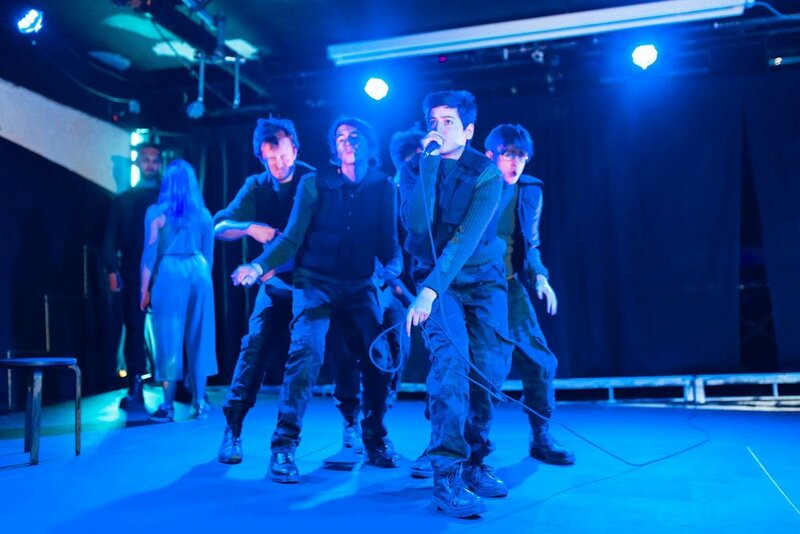 Performed in a nightclub and with a cocktail of original rave music, dance and a twist of humour, Bristol Old Vic Young Company tackle this ancient myth in their own unique, anarchic way. All production photography by Jack Offord. The rehearsal process lead by director Miranda Cromwell was very collaborative. 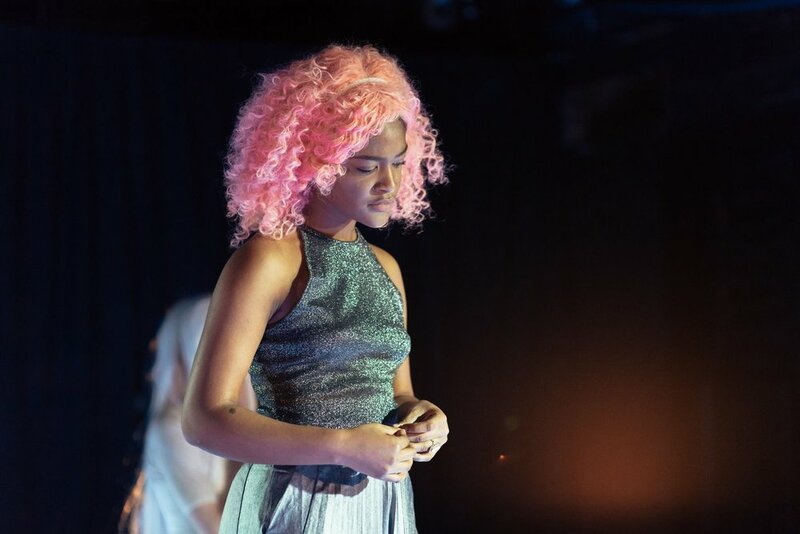 The young company members in the cast had a lot of input in the music writing process, the design process and the staging of many of the scenes.